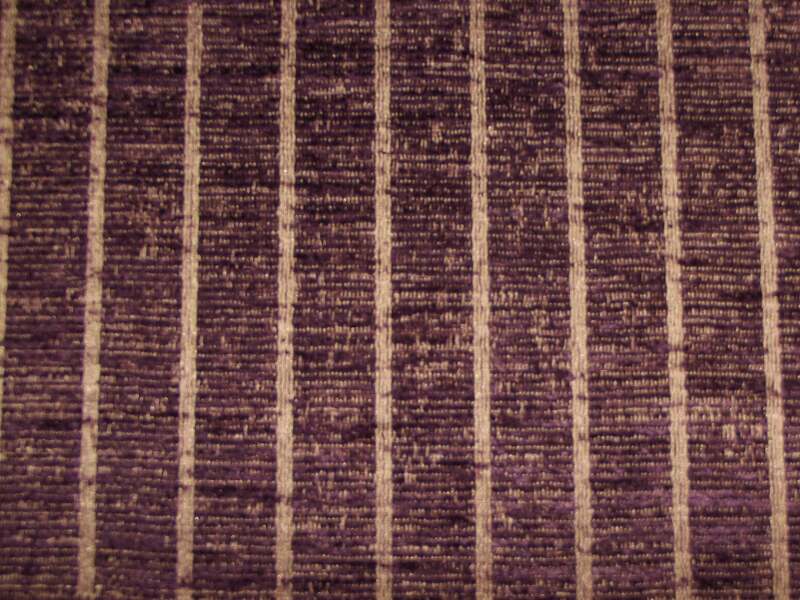 General purpose co-ordinated flat weave chenille. Medallion, Stripe, Pin Stripe, Diamond, Plain, Floral. 63% Acrylic, 21% Polyester, 16% Cotton. Medallion - 40cm, Stripe - 12cm, Pin Stripe - 1.9cm, Diamond - 6.4cm, Plain - N/A, Floral - 6.8cm.